Viettel Group (Viettel), a Vietnamese state-run mobile network operator, has recently announced a total investment of USD 736 million to expand its businesses to Tanzania, where it will operate under the brand Halotel to offer 2G and 3G services. Vettel’s investment become Tanzania the fourth country in Africa where it has presence after the company entered the continent in 2014 with operations in Mozambique, which was then expanded to Burundi and Cameroon in 2015. The investment will allow Viettel’s operations in all 26 Tanzania’s regions with optical cable network for a total length of 18,000 km and more than 3,000 base transceivers stations (BST) to facilitate the communication between users’ devices and Viettel’s network. With the network deployed across Tanzania, Viettel expects to cover up to 81% of the country’s population calculated at over 47 million people. Tanzania’s population size which is the largest among the ten countries in the world where the company has presence, together with the rapid growth in mobile subscribers, were the determinants to encourage Viettel to expand in Tanzania, stated the company. According to Tanzania Communications Regulatory Authority (TCRA) latest statistics, the number of mobile subscribers has grown from below 1,000,000 in 2002 to over 34,000,000 in June, 2015 with a market penetration of 75%. 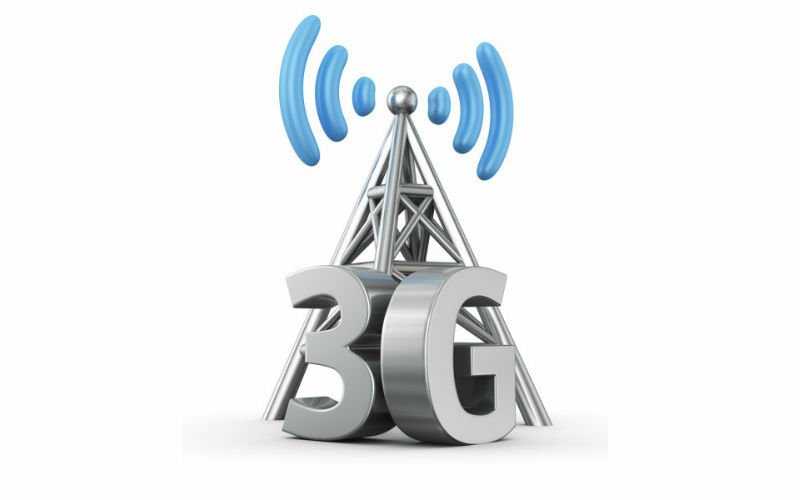 From the total mobile subscribers, 2.53 million people were using either 3G or 4G in 2014 representing 4.9% of Tanzania’s total population against an average of 19.2% in the Sub Saharan region and 40.7% in the world according to World Bank. Viettel becomes the 7th mobile operator in Tanzania after Vodacom, AirTel, Tigo, Benson (Smart Telecom), ZanTel, and TTCL with the first four offering 4G services.